As you start your new life-long journey together, Vacaciones Barceló is offering you a special gift a complimentary Party Boat experience for the Bride, Groom, Maid of Honor and Best Man, with a minimum of 25 people booked on the experience. What better way to start your new life together than sharing great moments with friends and loved ones. Must be booked by May 31, 2018, for travel through December 31, 2018. In addition, if you are looking for an Anniversary celebration or to celebrate any other special occasion, Vacaciones Barceló can also deliver something great for you, too. What better way for you to enjoy your wedding reception than with a private beach dinner for you and your guests at La Palapa, along the white sand beaches of the 24-hour all-inclusive Barceló Bávaro Palace! You'll reminisce on your glorious day while relaxing under the moonlight while you await dinner. You'll be taken to another world as you are treated like royalty by a personal server, as well as a Chef who will cater to all your needs and desires, and who will see to it that your Divine Dinner is a success and highly satisfactory. You'll enjoy the end of the night rocking under the stars with our professional DJ services and mesmerizing performances. Located on the unique San Francisco Beach, both the all-inclusive Occidental Cozumel and the all-inclusive Allegro Cozumel have a special Destination Wedding Promotion for your special day. Book your 2019 Destination Wedding at 2018 prices! This must be booked Feb. 1 – Mar. 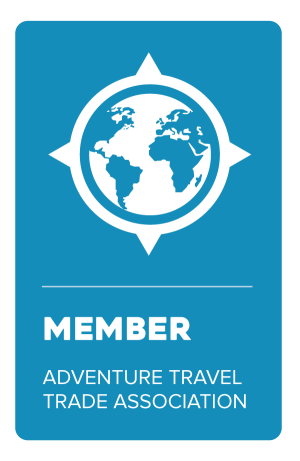 31, 2018, for travel Jan. 1 – Dec. 22, 2019. Want to plan a wedding in 2018 with the experience that only the 24-hour all-inclusive Barceló Maya Grand Resort can offer? The combination of traditions and symbolisms of South Asian weddings include a large number of events, rituals and different types of religious ceremonies that blend with all the beauty and warmness of the Caribbean. This is what you should look for in order to begin the rest of your lives together. You can choose between authentic Indian, Muslim and Sikh weddings, guided by our certified wedding planners. You won’t have to worry about the preparations as our team has the necessary expertise to exceed the expectations of each couple. 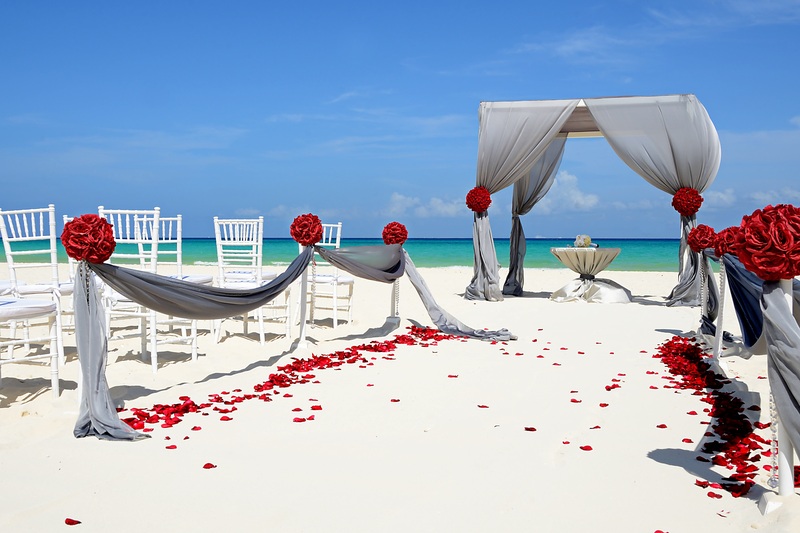 Host the perfect wedding ceremony, Graha shanti or Garba/Sangeet with our beautiful white Caribbean beach as a background, and then delight your guests with all the flavor of a traditional South Asian dinner. You can leave everything in our hands while you just enjoy your day. Barceló Maya Grand Resort – comprised of the Barceló Maya Beach & Caribe, the Barceló Maya Colonial & Tropical, and the all-suite, AAA Four-Diamond Barceló Maya Palace – offers among 7 different ceremony locations, including our oceanfront Gazebo, all set along over a mile of white sand beach with incomparable views on one of the most desired locations in Riviera Maya. Don't you love these fabulous Barceló options? Are you ready to plan the dream day of your life? 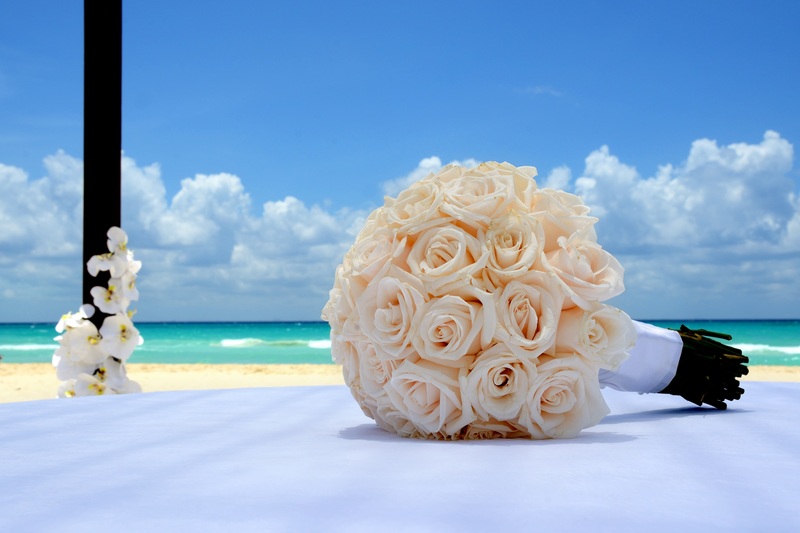 Let the wedding experts at Jubilee Travel, in coordination with Barceló Resorts, plan your perfect destination wedding! All stories courtesy of Barceló Resorts. Previously published in Barcelo Romance Newsletter - February 2018.